The Shallow Water Lifeguard Review is for currently certified Shallow Water Lifeguards or those who have not expired by more than 30 days. This recertification option allows a review of skills including water rescues, CPR/AED and first aid skills before testing. Who is eligible to participate in a Review course? The Shallow Water Lifeguard Review course is designed for individuals with a current Shallow Water Lifeguarding/First Aid/CPR/AED certificate to recertify every 2 years. Can I recertify if my certification has expired? Yes, as long as it has not expired more than 30 days. If your certification has expired by more than 30 days you must take the full course. Can I challenge the course? The Red Cross is no longer allowing Lifeguards to challenge the course. 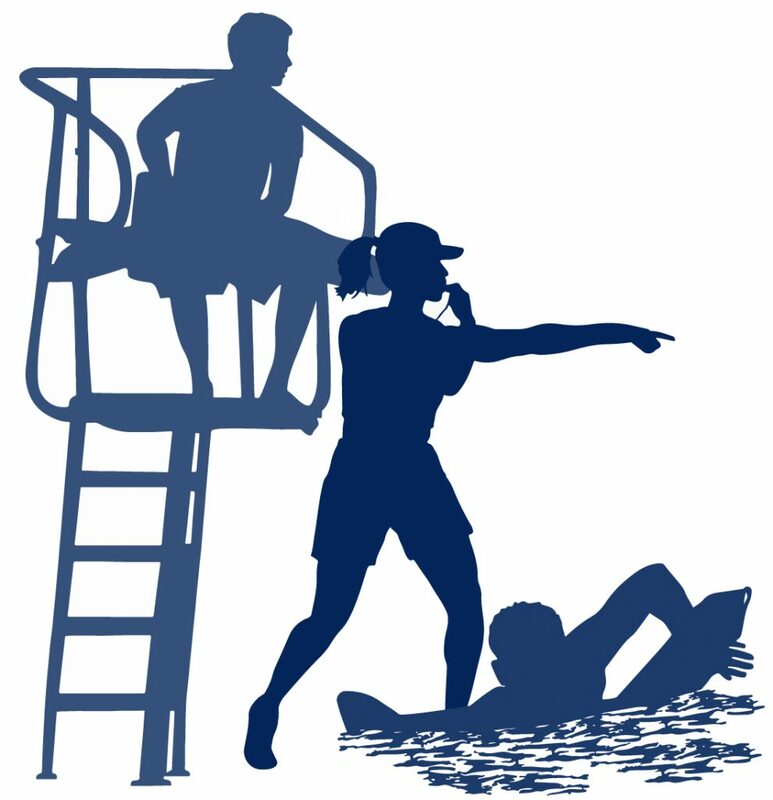 Is there a crossover course for basic-level lifeguards certified/licensed in lifeguard training by another training agency, such as the YMCA, Ellis and Associates or StarGuard? No, individuals must successfully complete the full course to receive certification in American Red Cross Lifeguarding/First Aid/CPR/AED.